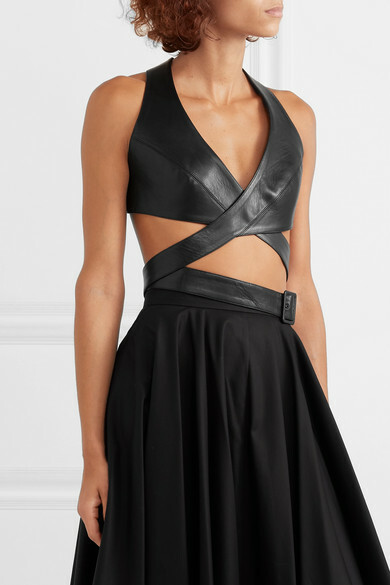 Alaïa's cropped top is exactly the type of style we can imagine the label's muse Naomi Campbell wearing in the ‘90s. 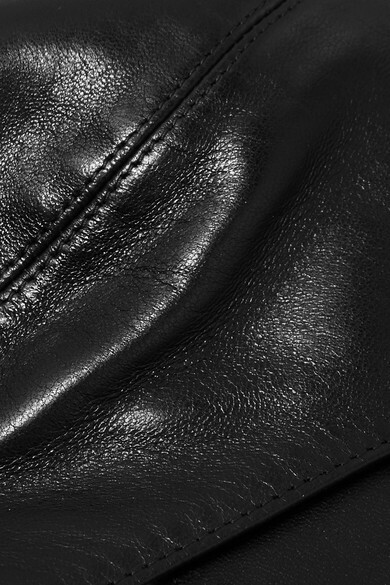 Crafted from soft black leather, it has a racerback and straps that crossover and fasten at the front. Wear yours alone with a high-waisted skirt, or try layering over crisp white shirting.